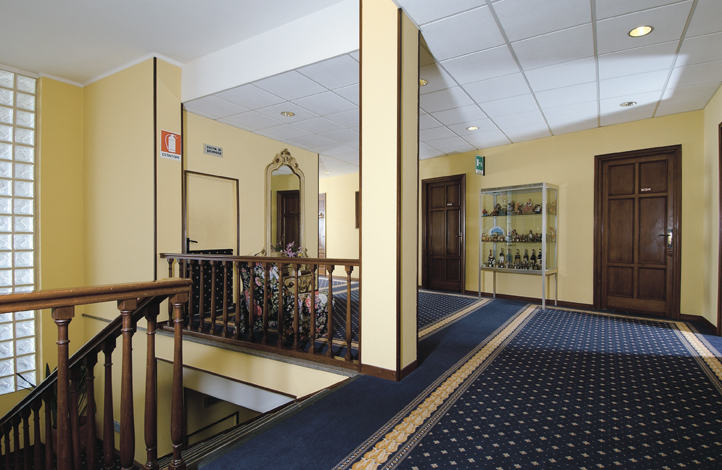 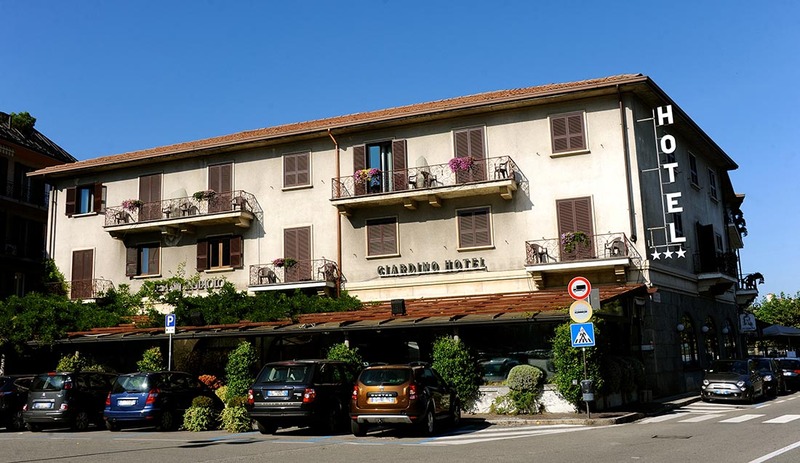 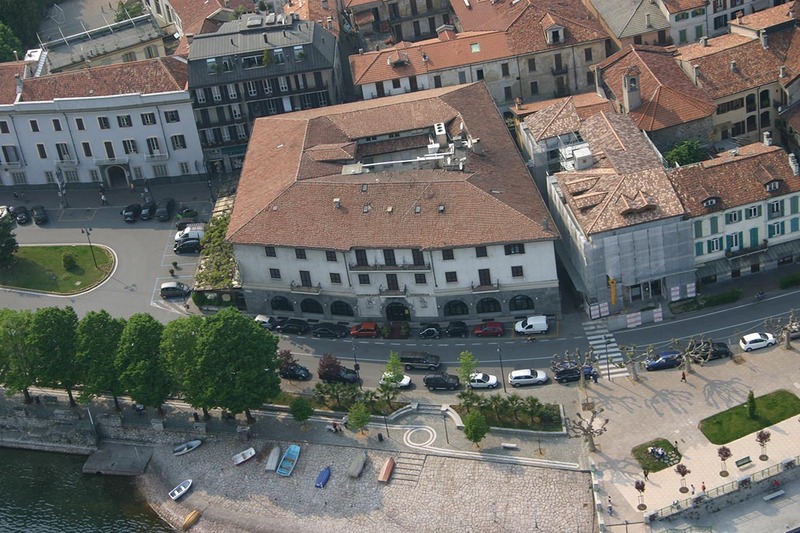 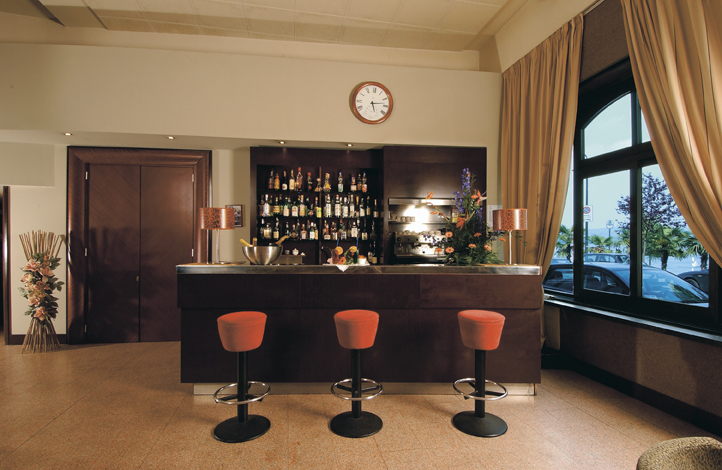 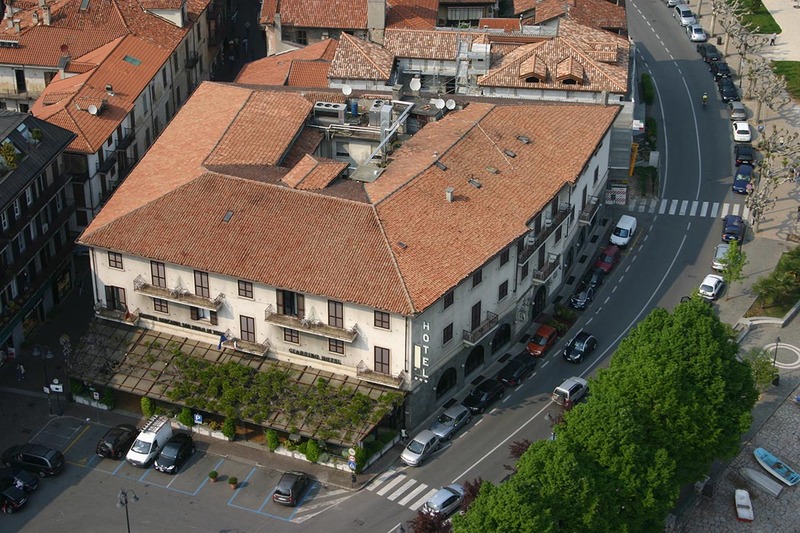 Hotel Giardino is located in a splendid panoramic location along the Lake front and in the city centre. 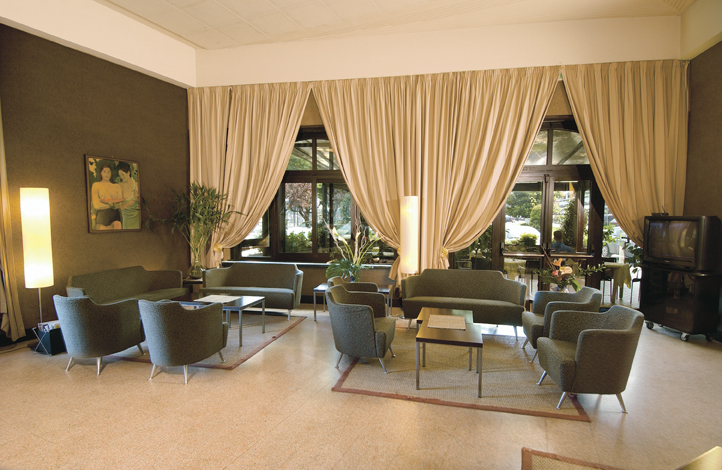 It features rooms with private services, some with jacuzzi, as well as rooms for non-smokers. 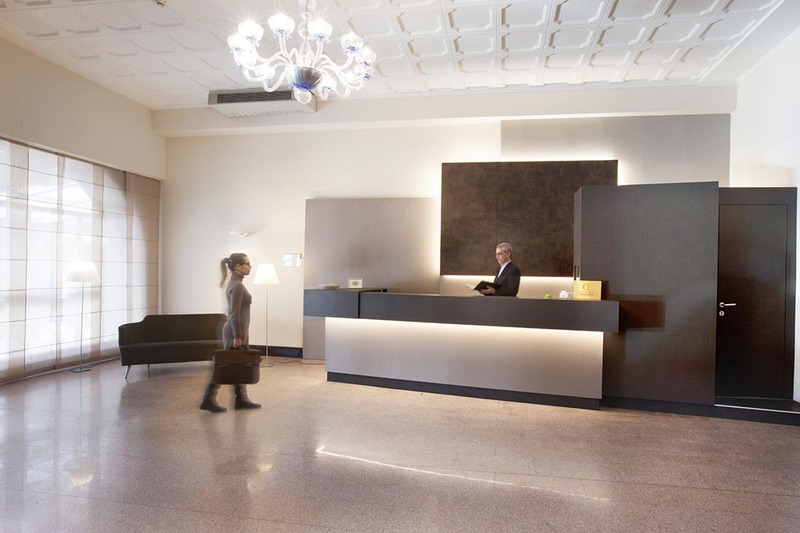 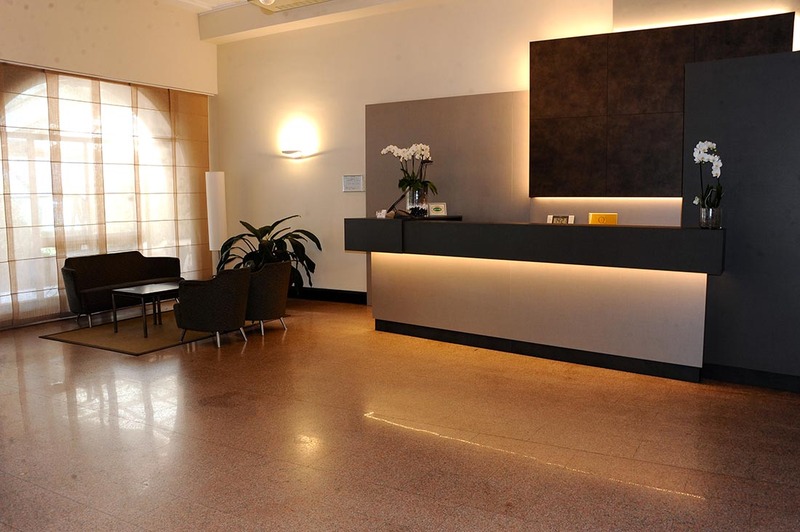 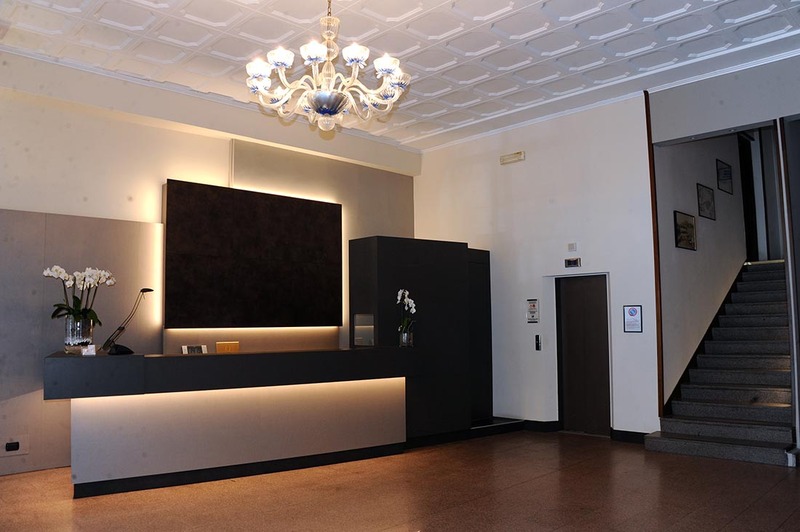 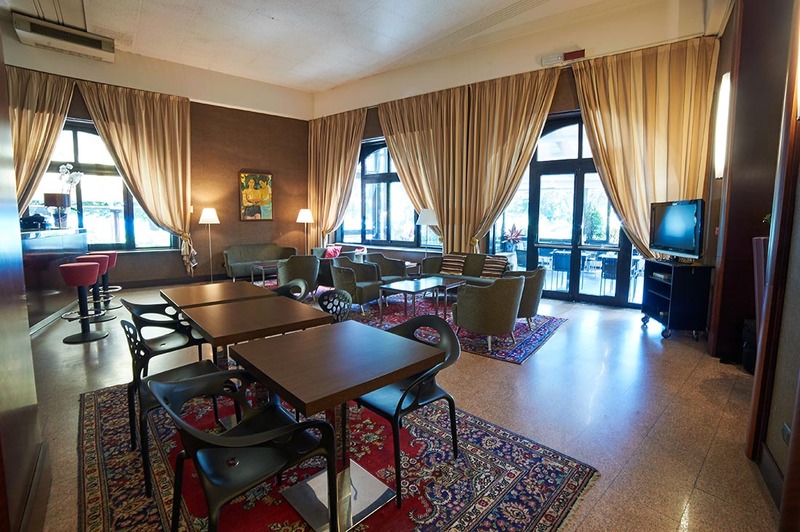 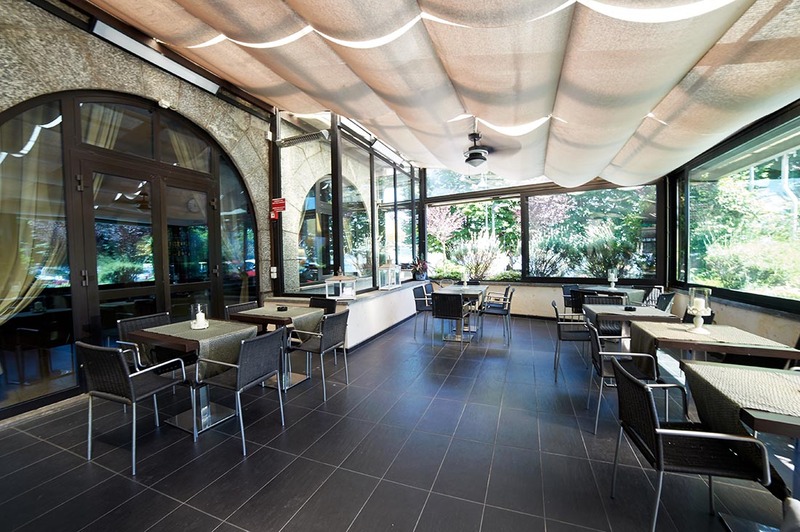 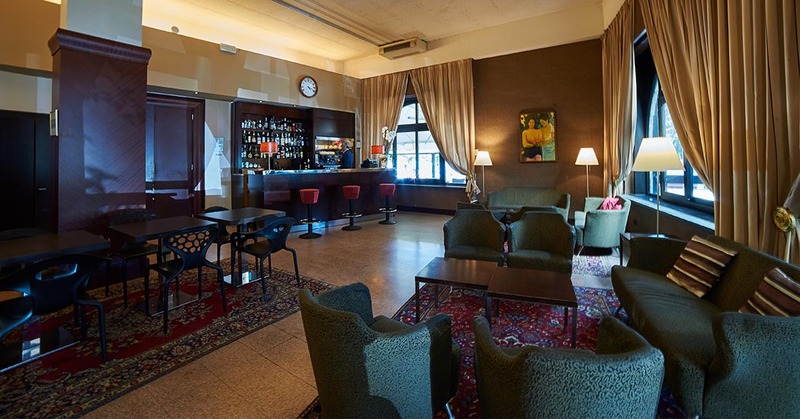 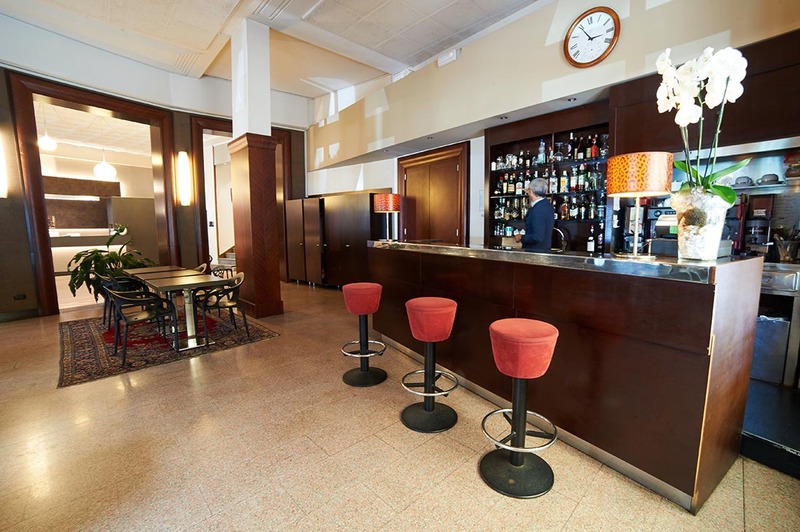 Services: reception, WI-FI in common areas, bar hall, Breakfast room and a balcony where you can sip an aperitif or coffee on fine days.